The aim of the bevel is to remove the sharp edge at the point where the guitarist rests the picking arm on the guitar. The Bevel was first developed by Grit Laskin in the 1980s. At the same time, there were similar developments in Germany, where Dragan Musulin announced his construction of the free-floating top. It contained a totally rounded top-to-side transition. It was not until the new millennium that the bevel established. 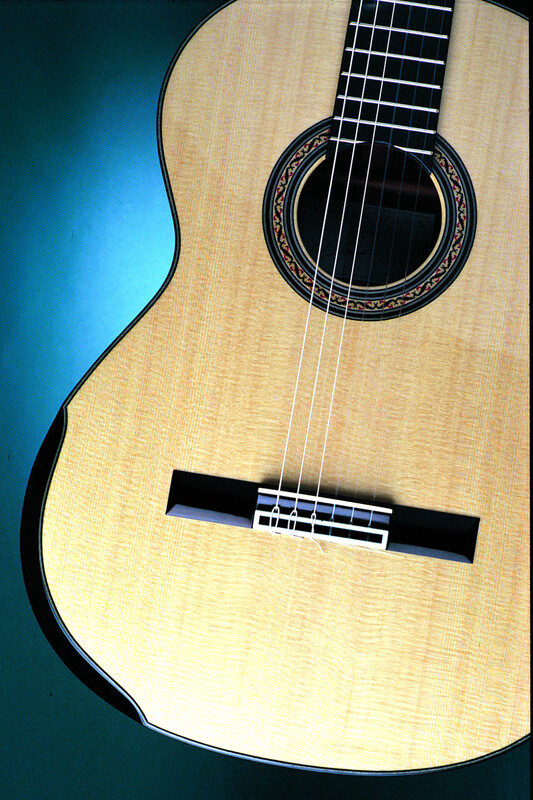 Since then it was picked up by other guitar makers and has been further developed. Especially guitarists, who play several hours a day, should focus on health instead of costs and consider the bevel. In order to integrate a rounded armrest, a thicker piece of wood must be inserted between the top and the frame, which is then correspondingly rounded to the form of the body. 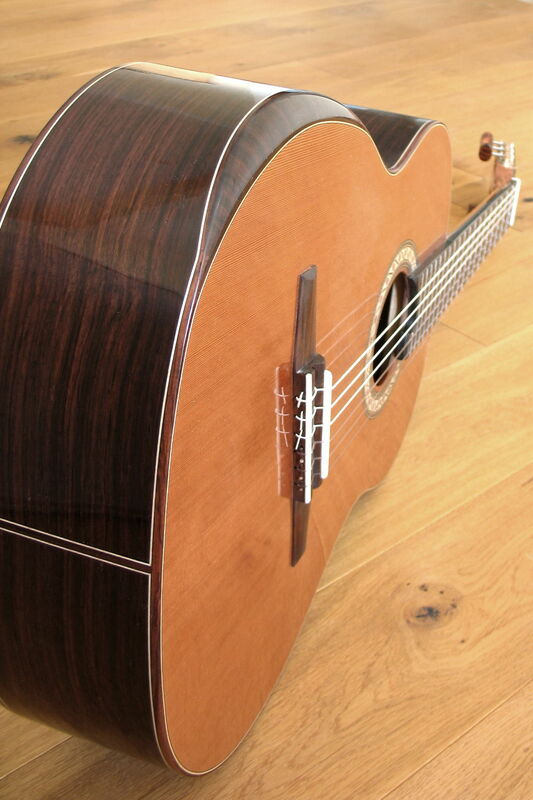 The integration of a bevel is a serious intervention in the physiognomy of the guitar. As a result, the vibrating surface of the top as well as the entire volume of the guitar is being reduced. As we shall see later, we can make use of these changes to even improve the sound. The most serious intervention, however, is in the statics. Where the top is usually enclosed by the sides now there’s an interruption. One could, of course, argue that for the enclosure is now taken care by the bevel, but it is not as simple, since here the attention to the fiber direction of the wood is of the utmost importance. 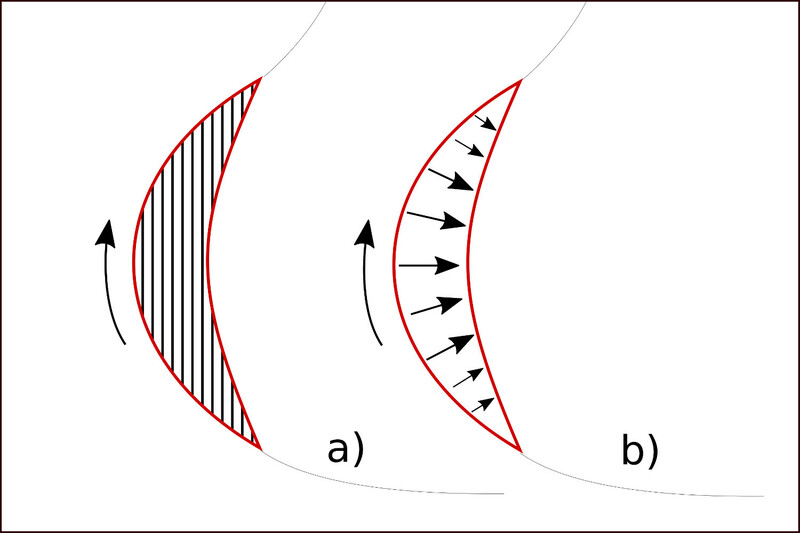 The fiber of the sides extends in the longitudinal direction and is thus at the same angle to the top at each contact point with the top. 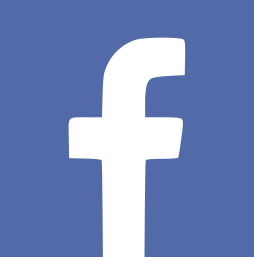 This is different with the bevel. The wood, glued from the inside of the body, can have any fiber direction. 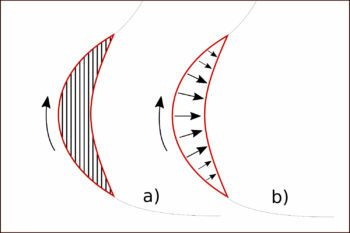 The schematic illustration of the bevel (figure bevel a)) assumes that the fiber runs from the bottom to the top. 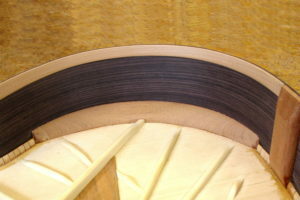 As can be seen, the top loses support with this fiber direction. For this reason, the wood has to be bevelled from above as much as is necessary to achieve a supporting structure made of many small wooden blocks. The small size of the blocks enables a steady application at a right angle to the direction of the top fiber (figure Bevel b)). One can imagine the blocks as a kind of bridge between the sides and the top. Alternatively, a bent piece of side-wood, the fiber of which then runs in the same longitudinal direction as the side, can also be used. A veneer, as used by some manufacturers, can not take over this function in any way. Unfortunately, the mode of construction is difficult to recognise due to the mostly thick finish.  The Bevel is therefore never to be considered without the overall concept of the guitar, so it should not be retrofitted into the guitar. Due to the rounded shape of the bevel, there is no edge that could cut into the forearm while playing. The pressure is thus better distributed. This can avoid irritation of the nerve tracts, which might affect the forearm and in extreme cases even leads to deaf fingers. 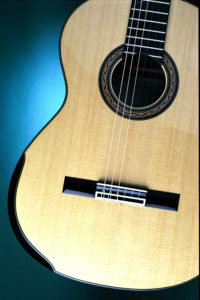 The Bevel also prevents strain in the arm and neck, which can permanently damage the muscles when using a "normal" guitar. 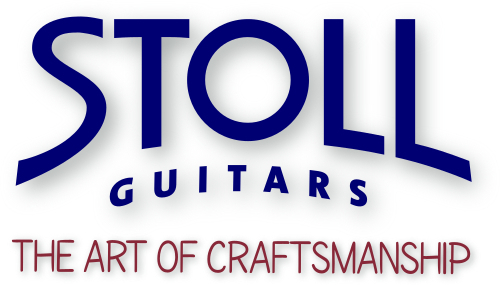 The issues with professional guitarists were so serious that after building guitars with bevel Grit Laskin was overwhelmed by support letters of professional guitarists and hospitals (Interview on www.premierguitar.com). Not only ergonomic advantages characterise the bevel. 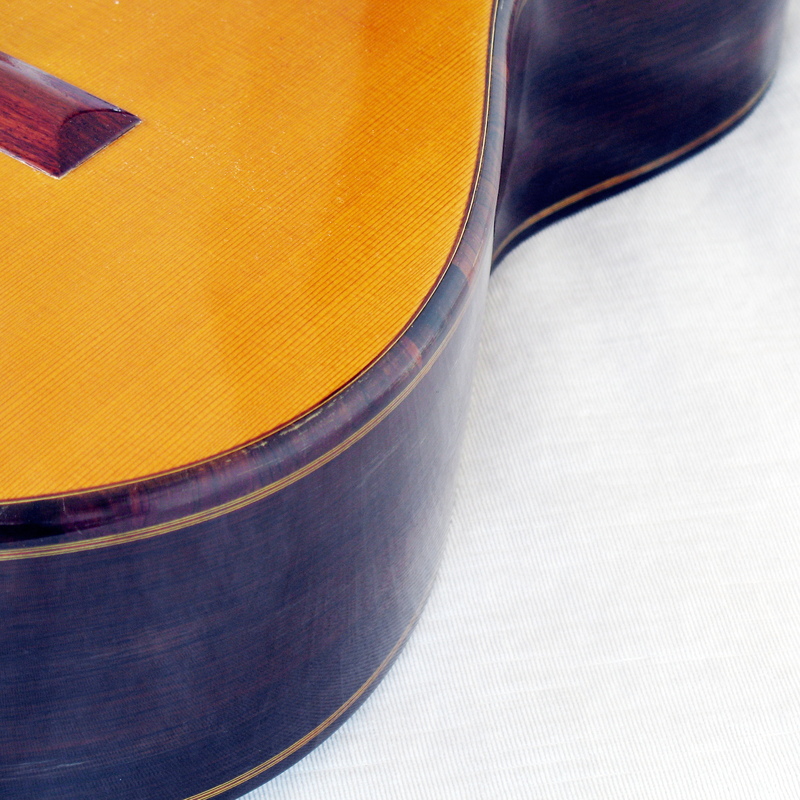 Due to the fact that the bevel reduces the surface of the top, the experienced guitar builder can also use it as an adjustment for the treble because a smaller top ensures brilliant highs. As has already been noted, the volume is also reduced by the bevel. This can be compensated by a slight increase of the depth of the body. It results in a more expressive bass range and achieves a wider sound spectrum. A prerequisite for this are the above-mentioned guitar-oriented considerations regarding the construction of the bevel. If the luthier is focussing only on optics and rounding, he’s risking a rather poor sound.